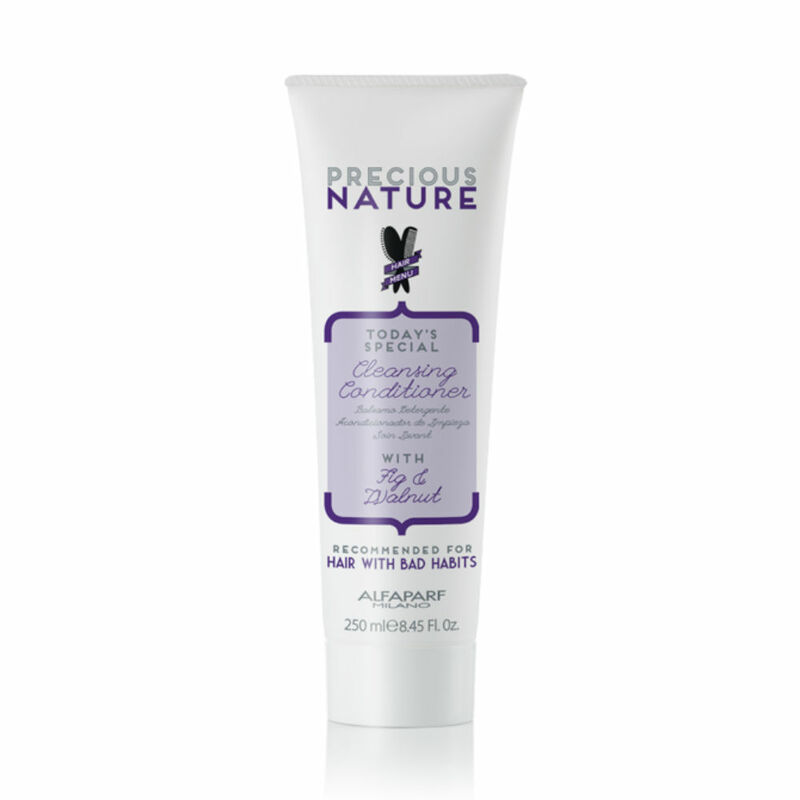 Precious Nature Fig And Walnut Cleansing Conditioner is for hair with bad habits. Whether your hair is over processed, damaged by straighteners or just lacking some TLC the added ingredients will help to restore strength and life back into your hair. 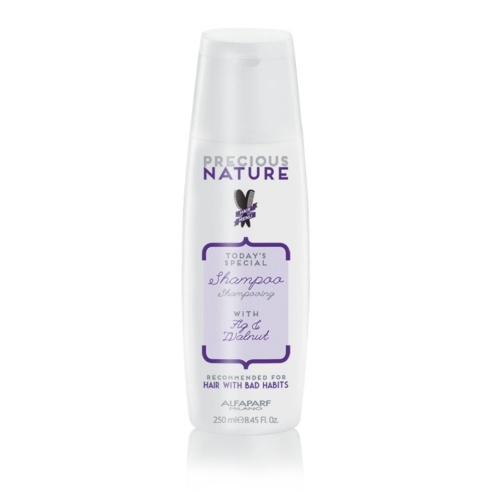 The fig and walnut combined hold nourishing substances that will make your hair feel soft and silky again whilst increasing strength with fatty acids. Directions: Apply conditioner. Rinse well and proceed with styling. I'm really happy with this conditioner. That's my second bottle. My hair looks nice and very healthy. Tried this range after my hair started to thin earlier this year after having my baby. Love that it's paraben and sulphate free. Smells gorgeous,and my hair is definitely in better condition after using this range for a couple of weeks. This product is simply amazing, as soon as it touches your hair it's like liquid silk, I highly recommend it. if I could give more than 5* I would give it.